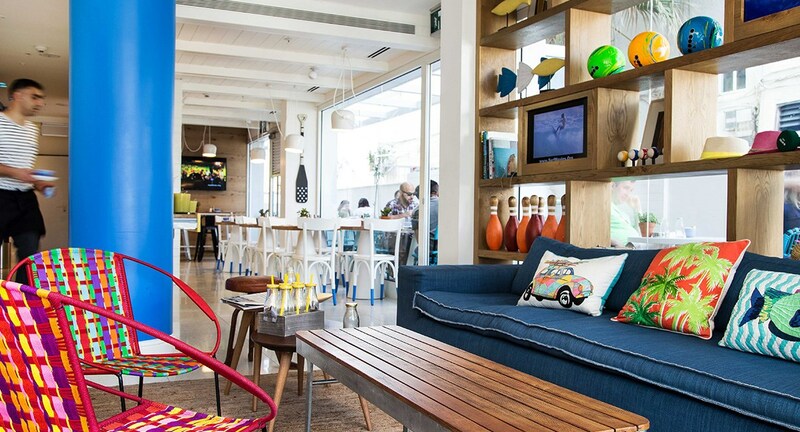 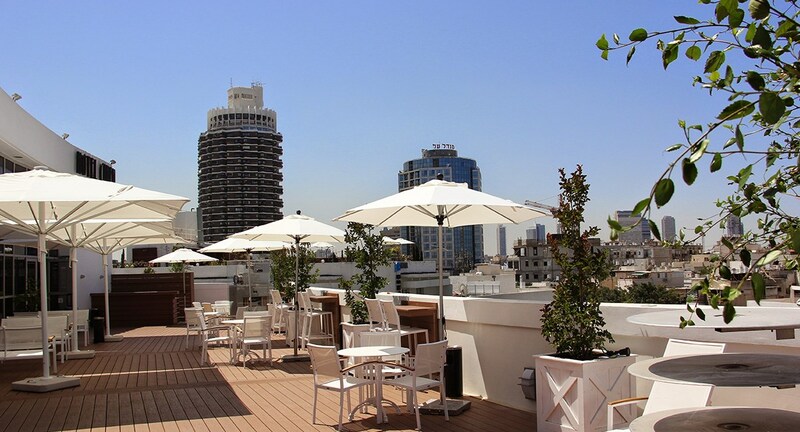 Situated in the heart of touristic cities across Israel, discover what makes each of our hotels so unique. 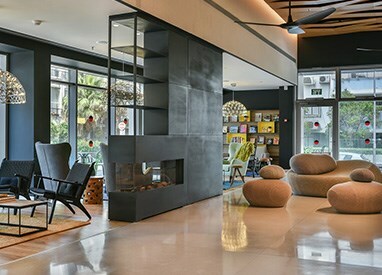 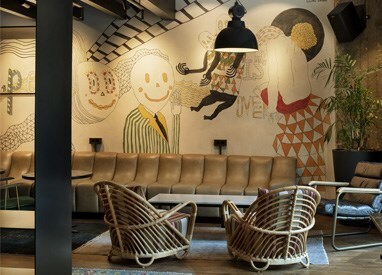 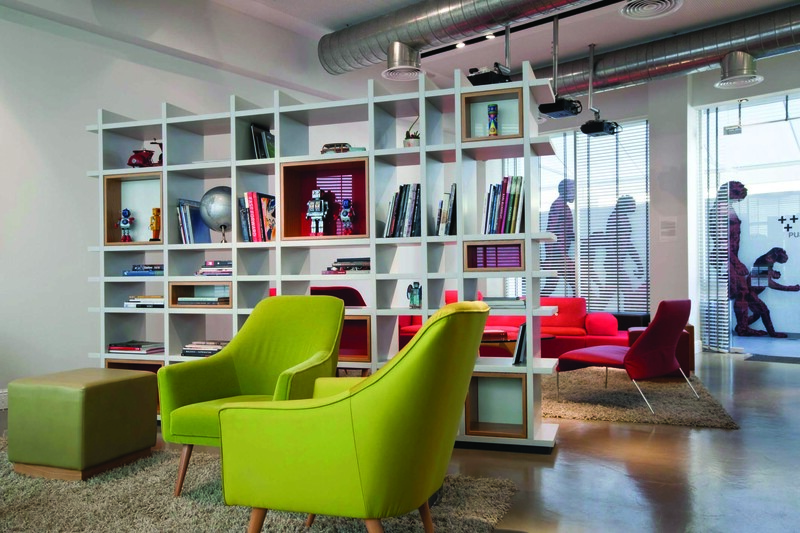 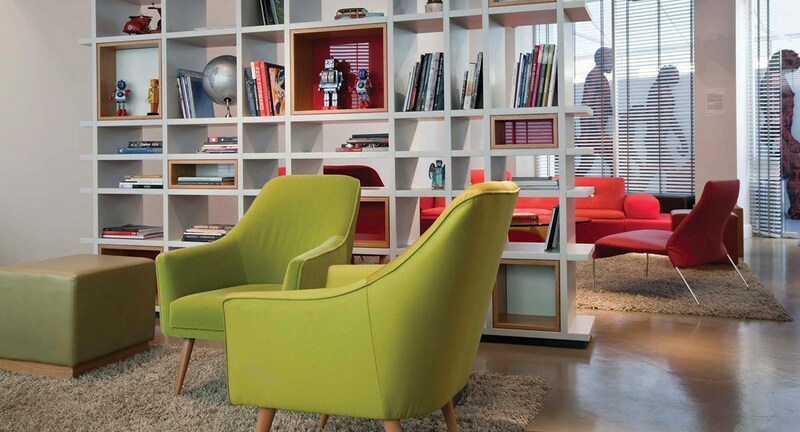 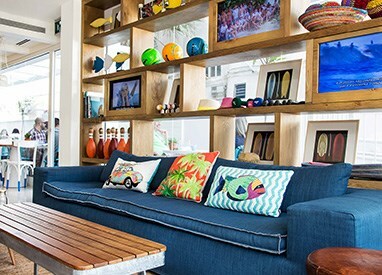 Artplus , Tel Aviv Our stylish rooms have been meticulously designed to combine artistic flair, style, and comfort. 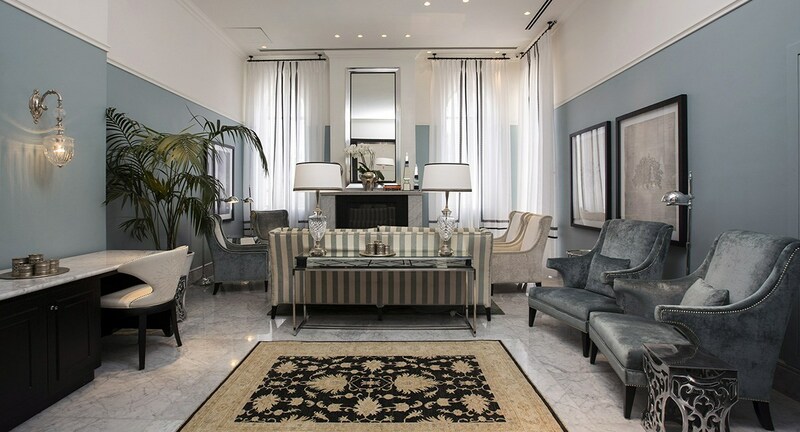 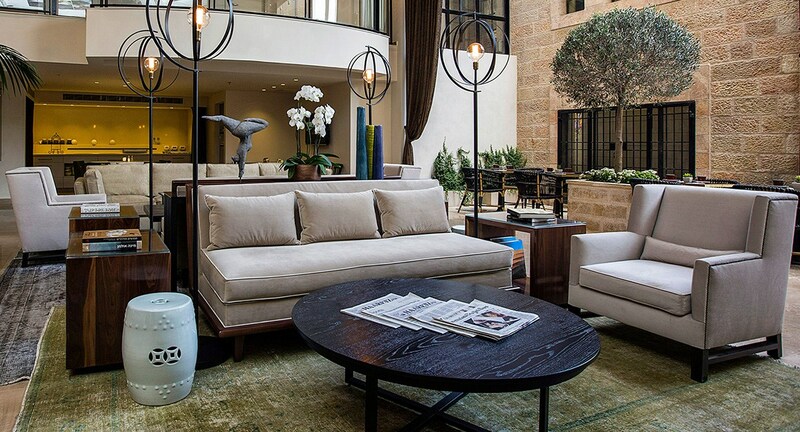 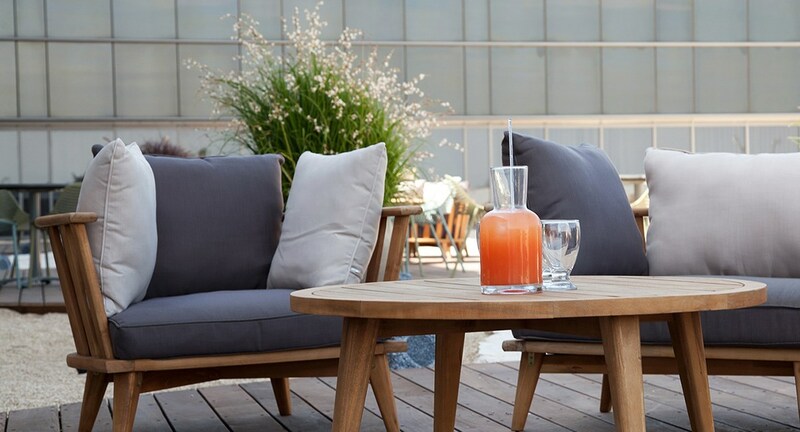 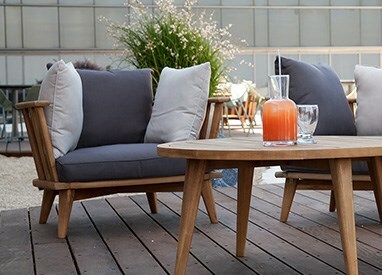 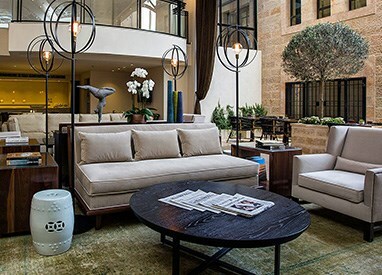 Bezalel , Jerusalem Authentic elegance meets contemporary design. 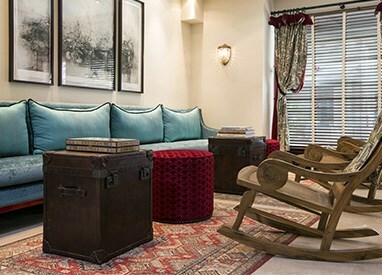 Our exemplary rooms have been styled with you in mind, presenting charm, comfort and scenic views of Jerusalem. 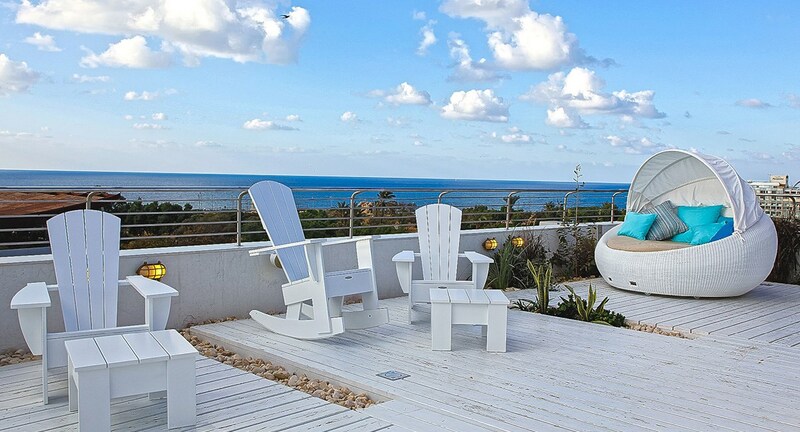 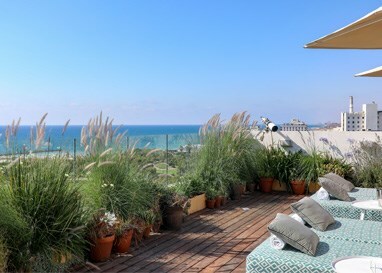 Shalom & Relax , Tel Aviv Capturing the romance of the sea, our elegant rooms are designed to pamper you in style. 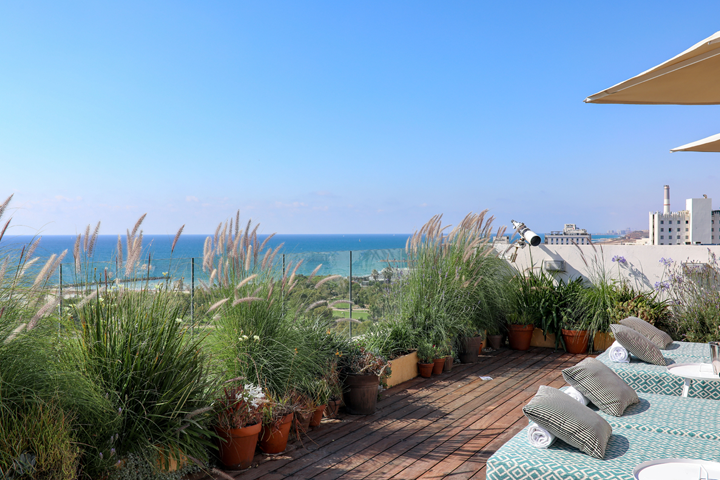 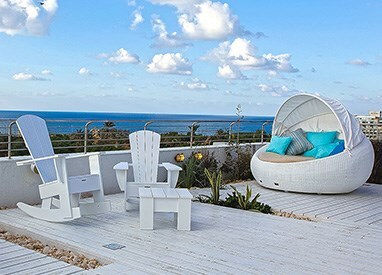 Tal by the Beach, Tel Aviv Our stylish rooms are designed with modern facilities, with the option of connecting doors and a kitchenette. 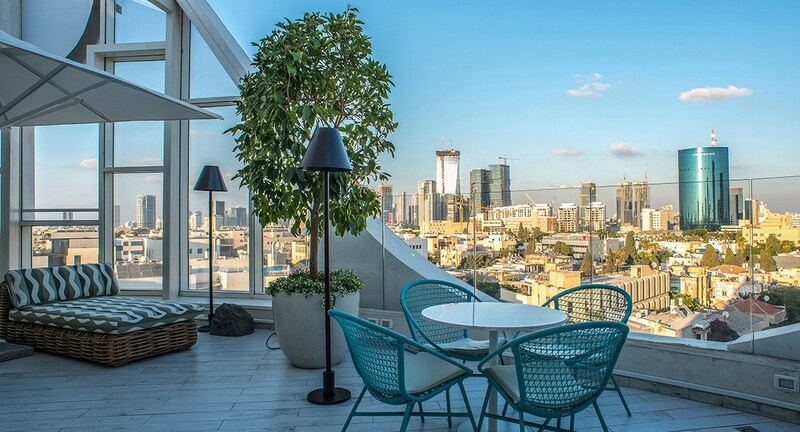 Melody , Tel Aviv Our rooms combine playful patterns, flashes of color and contemporary furnishings for a serene haven of relaxation. 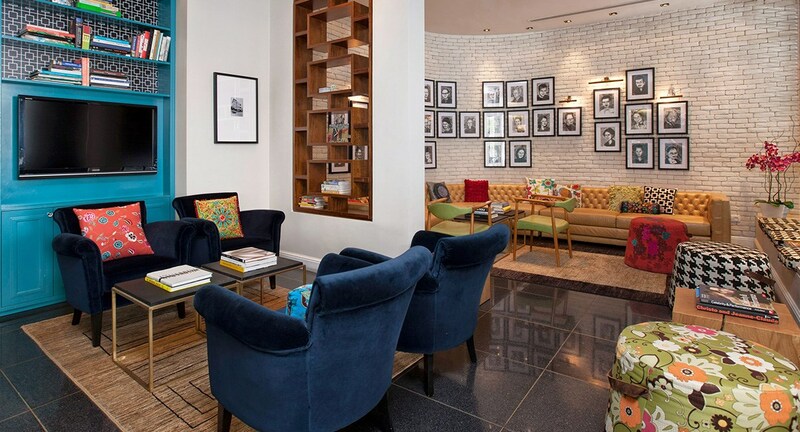 Feast on our creative breakfast buffet, inspired by the traditional tastes of Bulgarian and Middle Eastern dishes. 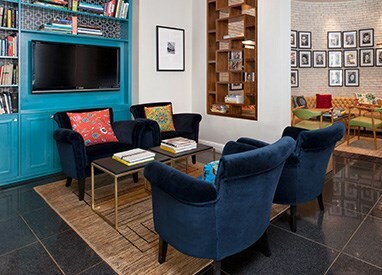 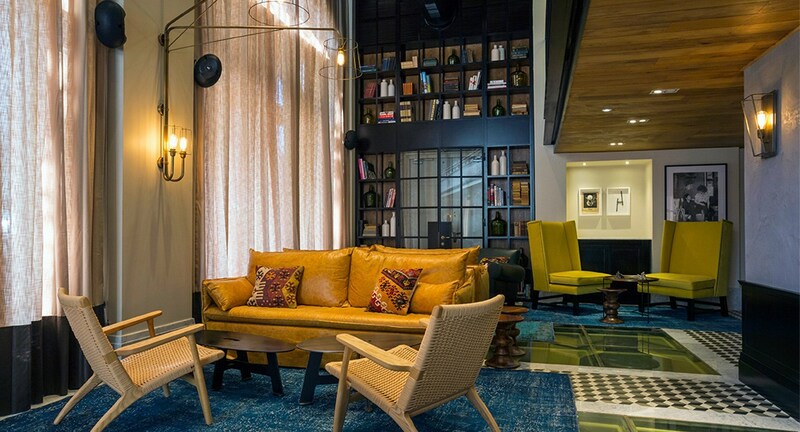 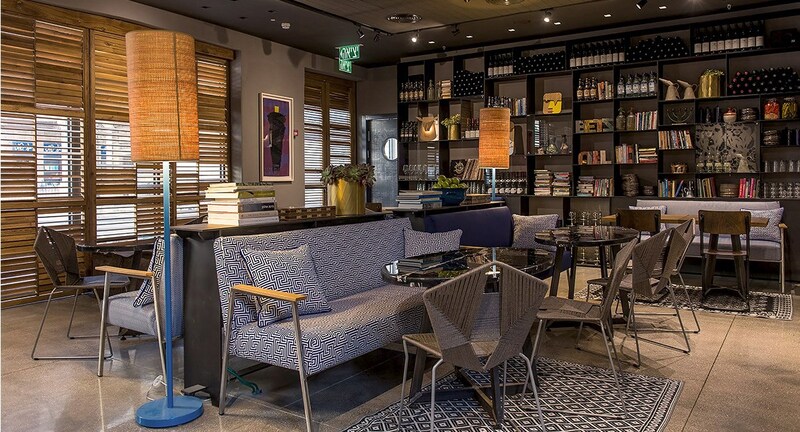 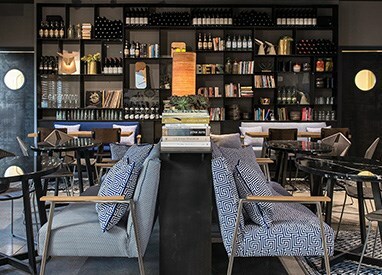 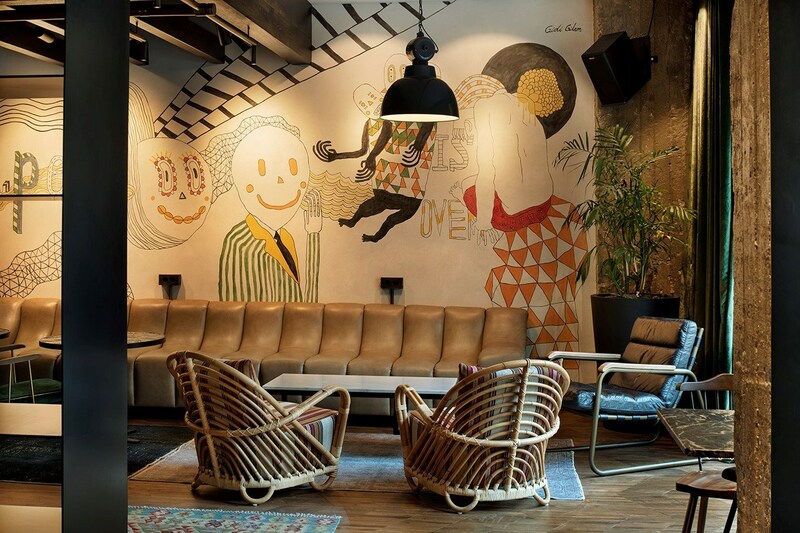 Center Chic , Tel Aviv Our rooms personify the true definition of chic, eclectically combining exposed brick walls, Houndstooth prints, and voguish furnishings. 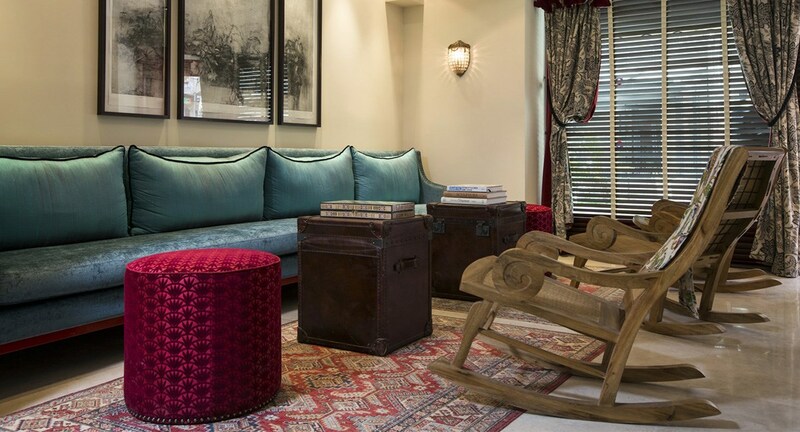 Arthur , Jerusalem Rooms feature stylish furnishings and design elements, draped in rich tones of reds and greens to reflect the distinctive colonial charm. 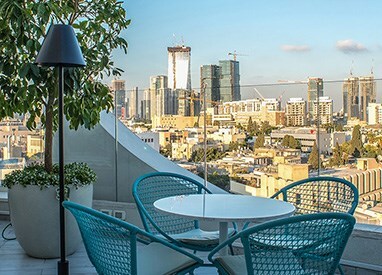 Harmony , Jerusalem Modern and stylish, our rooms have been designed to combine timeless design elements with everyday comforts. 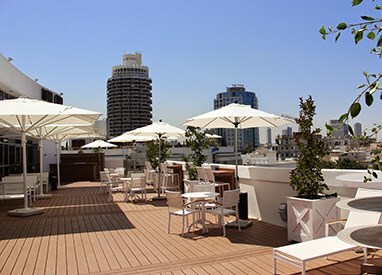 Sadot, Tel Aviv Comfort and class define the concept of our spacious rooms, stylishly equipped for all your needs. 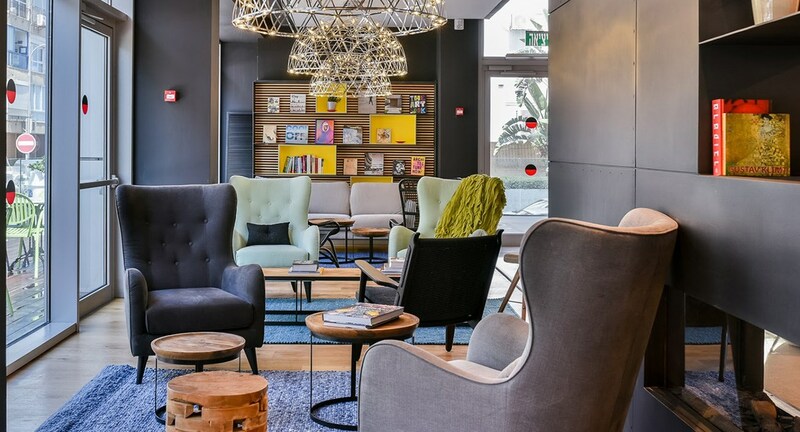 Nova Like , Eilat Our spacious suites and studios are designed to provide a stylish and comfortable respite after an activity-filled day in Eilat.